Welcome to Weekend Wanderings! 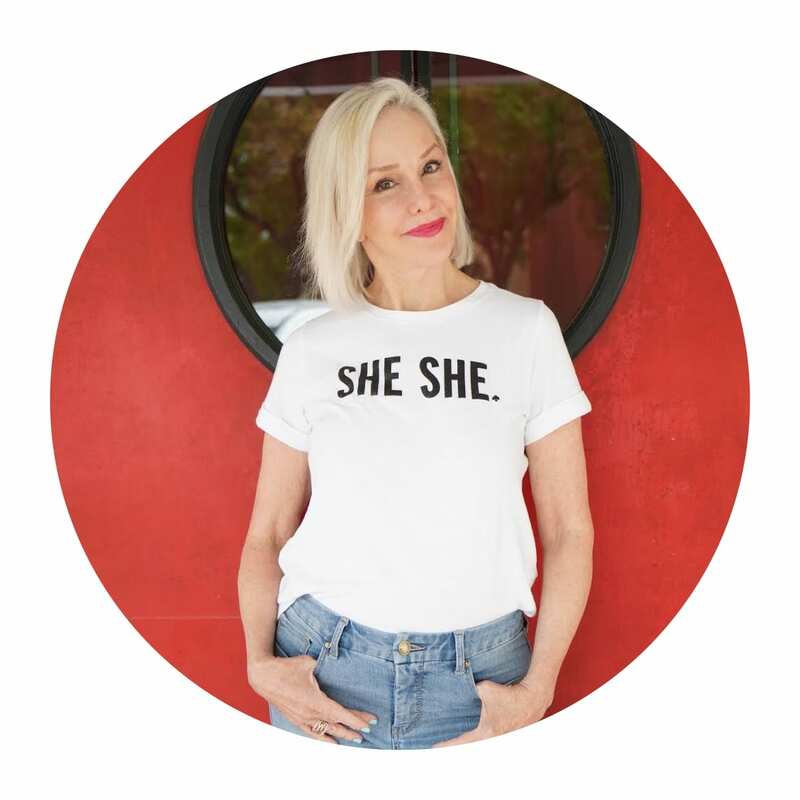 This weekend I am thrilled to introduce you to another new contributor on SheShe Show. 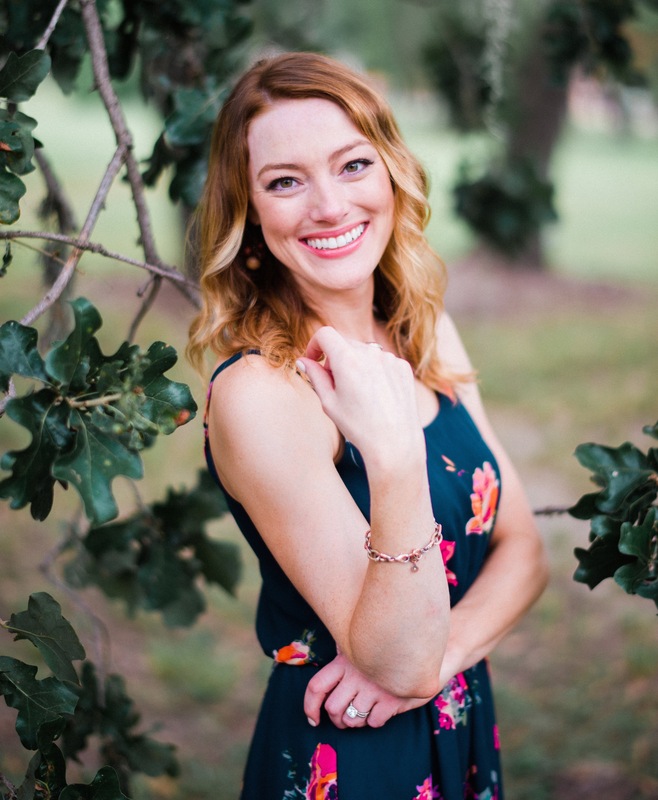 Her name is Ellen Cooley and she is a professional organizer + DIY enthusiast! You can follow her on Instagram via www.instagram.com/southernsequence. 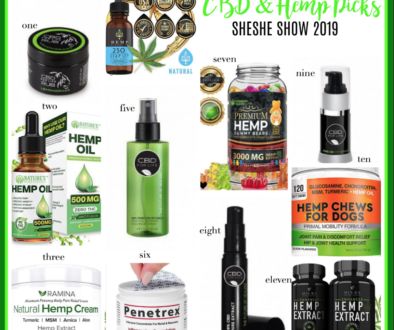 I love bringing new content to SheShe Show, so I hope you enjoy this new category for your weekend enjoyment. 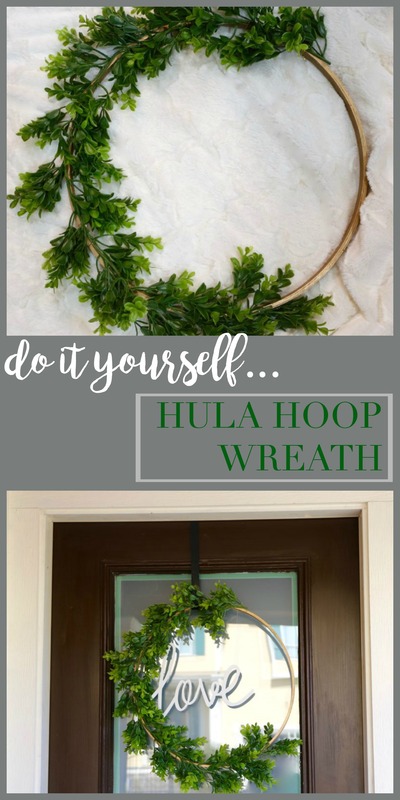 Today Ellen is going to show us how to make a hula hoop wreath. Be sure to scroll down to the end of the post and you will get to know Ellen a little better. Thank you to SheShe for inviting me to join y’all this week! 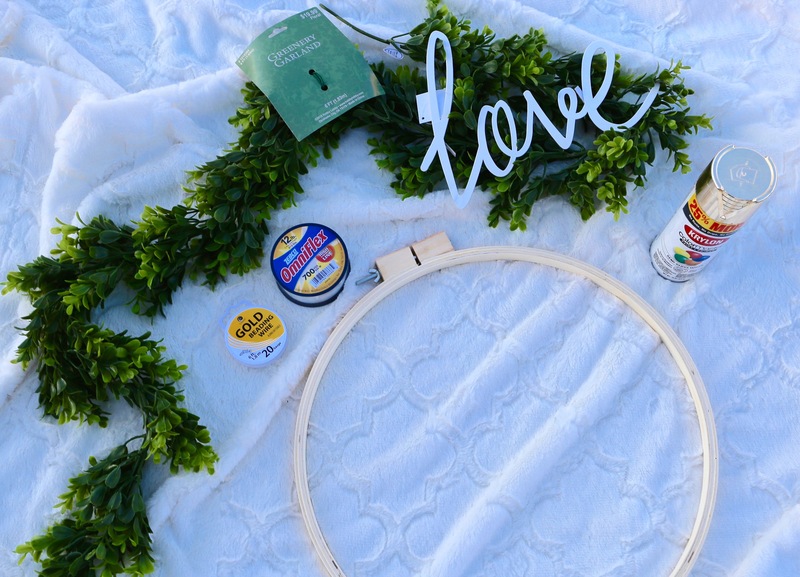 I’ve wanted to make a hula hoop wreath for a while, and thought Valentine’s would be the perfect occasion for it! These are so simple to make with very little supplies. This one took me less than 15 minutes! Well, not counting dry time. 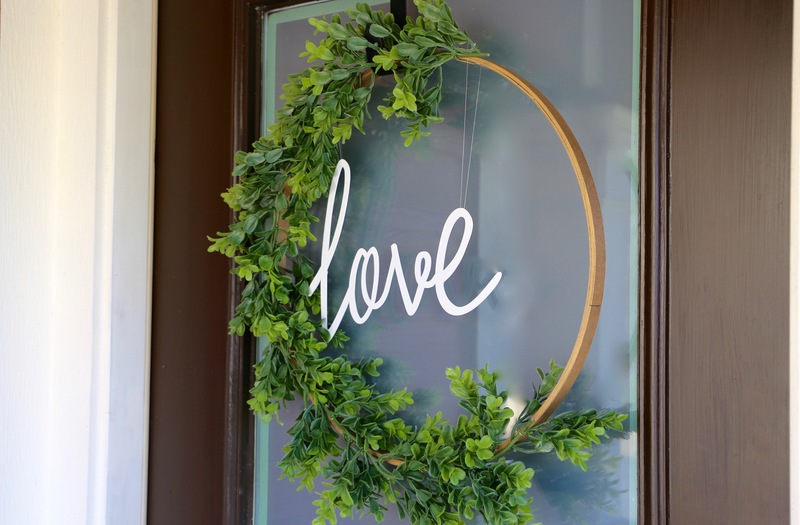 🙂 They make for a great door decoration as wreaths are traditionally intended, but can also jazz up any party space as well. I think this would be a fabulous focal point at a baby or bridal shower! * All supplies can be found at Hobby Lobby or any craft store equivalent as well as our Shop The Post links below. I only used the inner circle of the embroidery hoop for this project then spray painted it gold for a little extra touch of glam. 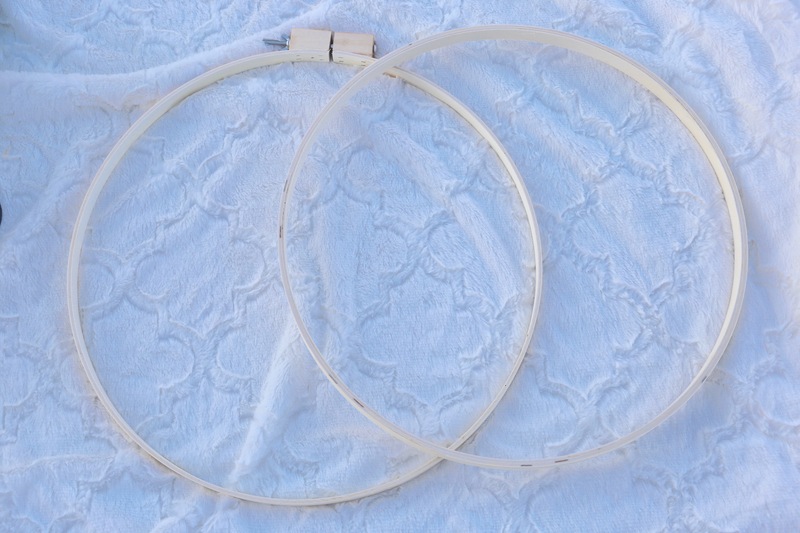 You can use an actual hula hoop here as well if you intend to hang the final product in a larger scale space. 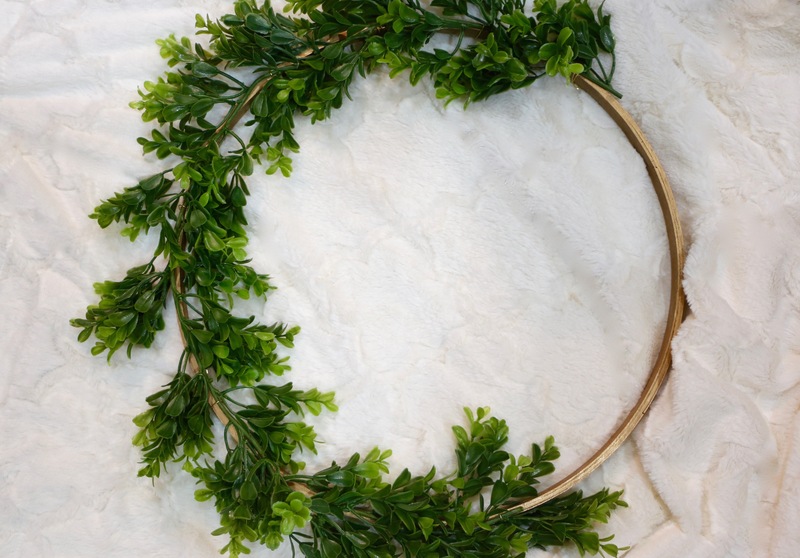 Next, I took the greenery garland and laid it on top of the hoop adjusting until I was pleased with the placement. Then, cutting off the excess with scissors. 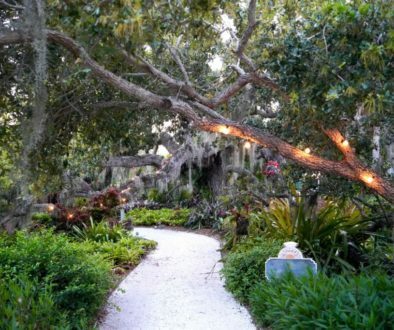 Alternatively, doubling up your greenery will make for a fuller look if you prefer. 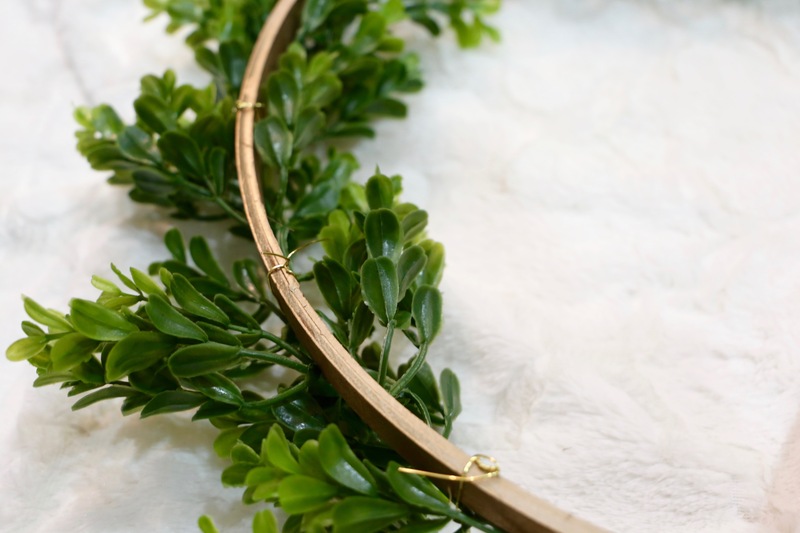 Once you’re happy with the placement of your greenery attach it to the hoop using green floral wire. The store was out of this, so I opted for gold jewelry wire instead. Also a great alternative if you’re in a pinch! Lastly, scripted letters! This is a great time to make this project all your own. 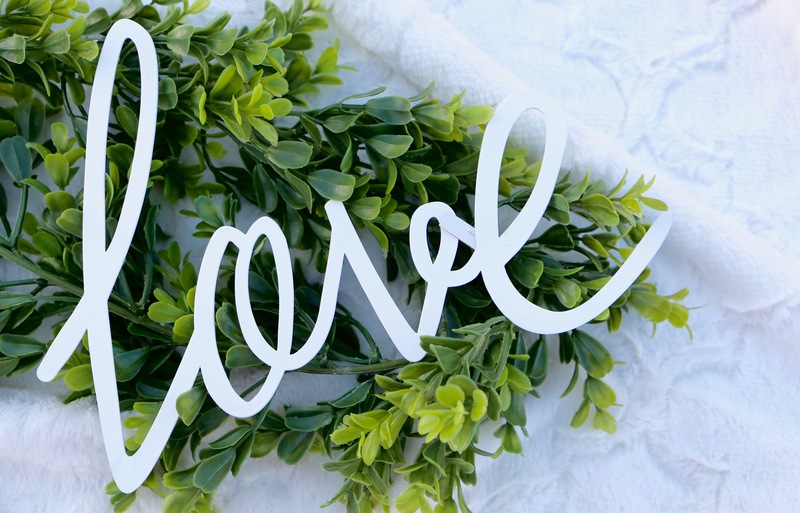 Hobby Lobby has several wall art options to choose from for any occasion. Thankful, Hello, Laundry, and even Hey Y’all for all the southern folks out there! Of course, I chose “Love” with Valentine’s Day in mind. Place your letters in the center of the circle. 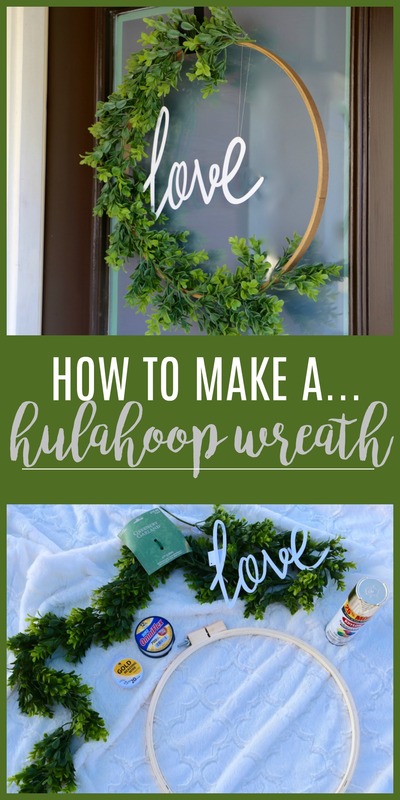 It’s best to lay both your wreath and letters on a flat surface for this part. Then cut two pieces of clear fishing line at your desired height. Loop the line through the letters and tie a knot at the top to secure. That’s it! I just hung the loop directly on my wreath hanger. You could also use a ribbon for a little extra detail. This can be customized for any season by adding floral accents or changing out the word in the center. 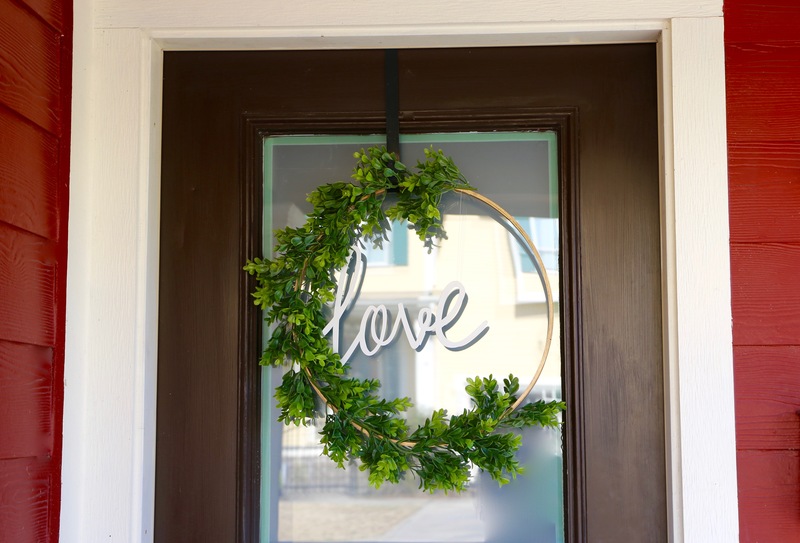 For now it makes the perfect little touch of love at our home for Valentine’s Day! Born and raised in Arkansas, I now live in Houston, TX with my husband Andrew and our two pups Cooper and Rufus. Andrew and I were married on New Years Eve in 2016, and that day will forever be my favorite! We love to travel and spend time outdoors when the Houston weather allows. I prefer the mountains and cooler weather, but somehow this muggy city has managed to steal my heart. I am the quintessential night owl, prefer phone calls over texts, and a good glass of wine can always brighten my day. I love Jesus, and my faith in Him is the largest defining factor for my life and joy! I’m looking forward to creating more DIY tutorials for you, and I am so grateful Sheree has given me this opportunity to stretch my crafty brain. We have more DIY’s from Ellen planned for our Weekend Wanderings, as well as more beauty blogs & videos on skin care and anti-aging with new beauty brands. We also have a makeup line designed especially for mature skin, so be sure to subscribe so you don’t miss any of this. 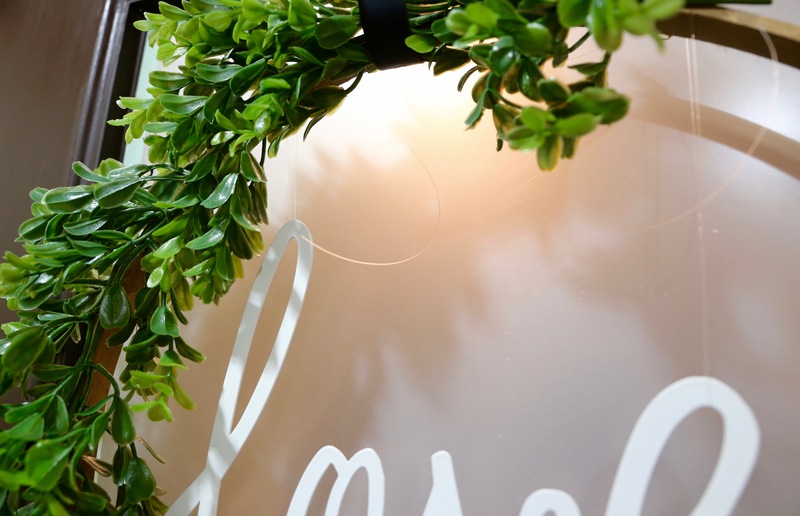 Valentines Day is on our heels, so have you started thinking about everything LOVE? We have published 2 collages full of great Valentines inspiration. Click here and here to check out our picks. Do you have a vacation planned anytime soon? We have curated a RESORT category located in the menu bar at the top of the page. We have linked so many great items that you might need for your upcoming trip and adding new things in daily. No trip, then maybe just a head start of spring summer shopping. Gala’s, weddings, graduations, holidays or just everyday wear…..we have fashion suggestions for you, so stay tuned. Be sure to check out ShopSheShe tab at the top in the menu bar. Hover over and choose the category in the drop down. We try to keep it up to date with the latest and greatest for all budgets. Subscribe here and then you won’t miss a post or simply enter your email in the pop up box when you come to this site or at the top of this page in the subscribe box. WELCOME new readers. We are a fashion/travel/lifestyle blog. We talk about anything and everything from fashion, beauty, travel, health issues to even an occasional recipe or DIY. If there is a topic that you are interested in, then let us know. We will do our best to bring that story to you. Have a great great week sweet friends and thank you for following along. Without you, we could not continue on this crazy fun journey! 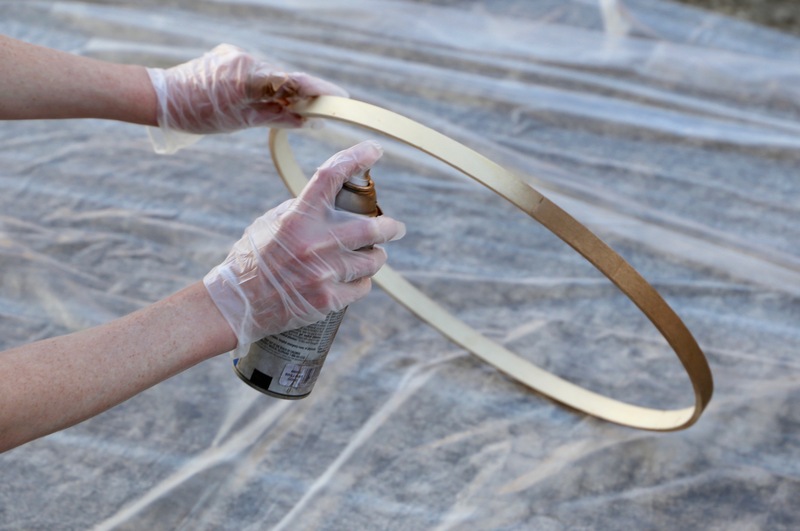 Share the post "Weekend Wanderings | How To Make a Hula Hoop Wreath"